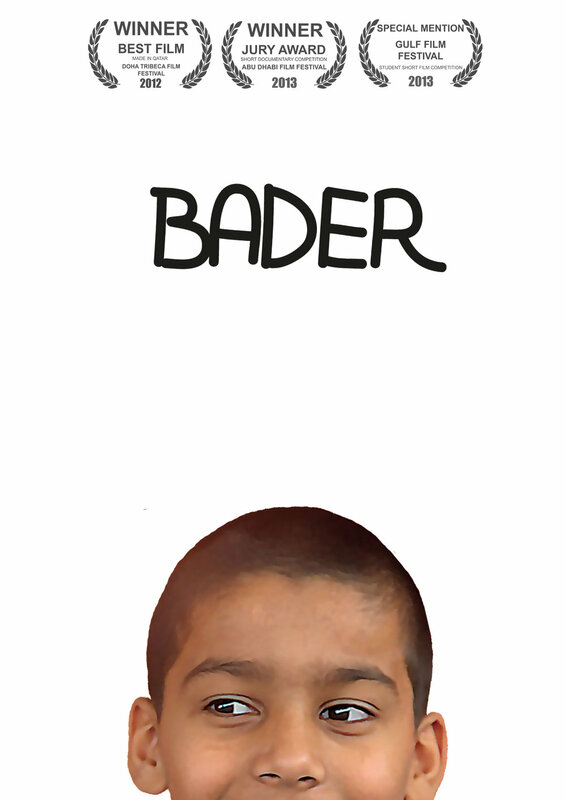 Bader is a short award winning documentary film which aims to document and tell the story of a young boy and how he overcomes the struggles that he faces through the recitation of poetry. 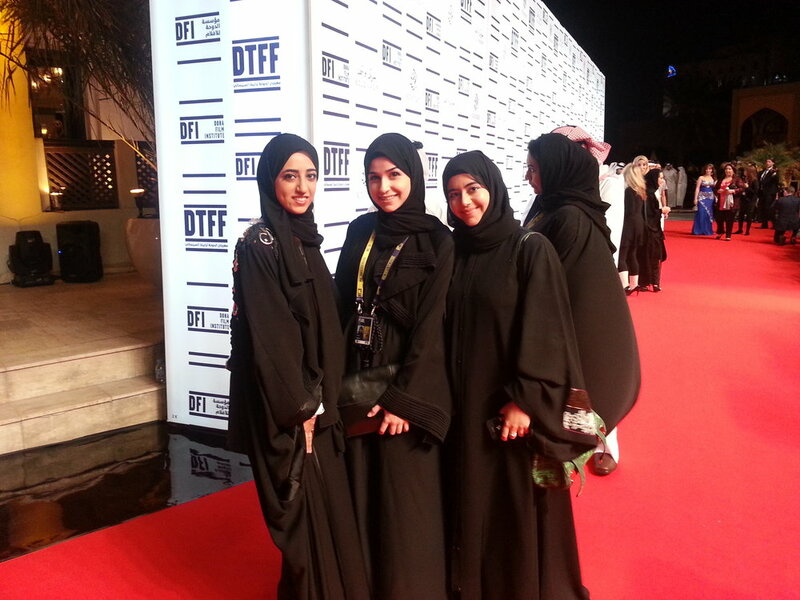 The film hopes to create a positive discussion about the themes that are raised in it. The film is an observational film and does not mean to judge or misrepresent any segment of society, it simply aims to highlight a story and allow the audience to form their own opinion and make their own judgement.